The law of secured transactions has seen dramatic changes in the last decade. International organisations, particularly the United Nations Commission on International Trade Law (UNCITRAL), have been working towards the creation of international legal standards aimed at the modernisation and harmonisation of secured financing laws (eg, the United Nations Convention on the Assignment of Receivables in International Trade, the UNCITRAL Legislative Guide on Secured Transactions and its Intellectual Property Supplement, the UNCITRAL Guide on the Implementation of a Security Rights Registry and the UNCITRAL Model Law on Secured Transactions). 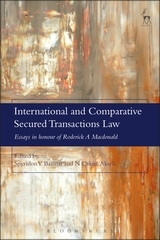 The overall theme of this book is international (or cross-border) secured transactions law. It assembles contributions from some of the most authoritative academic voices on secured financing law. 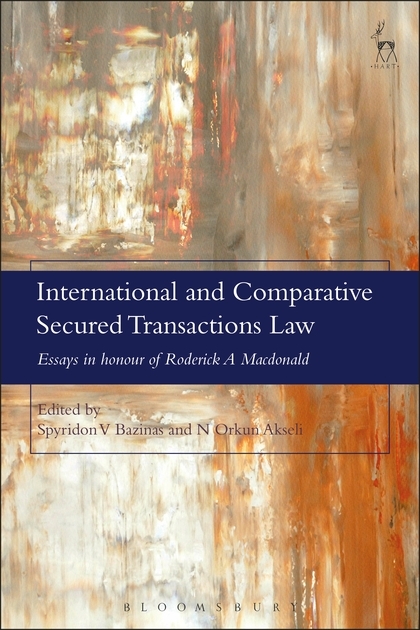 This publication will be of interest to those involved in secured transactions around the world, including policy-makers, practitioners, judges, arbitrators and academics. N Orkun Akseli is an Associate Professor of Commercial Law at Durham Law School.